Over the years, as the number of megapixels boasted by cameras spirals upwards, file sizes have generally increased. Despite this, many email providers still place a strangely low limit on the size of files that can be sent and received as attachments. With Gmail you can now receive attachments up to 50MB in size. It's important to note that the new attachment limit only applies to incoming email. Google would much rather you make use of Google Drive if you want to send large files to people. When it comes to sending files, you are limited to attaching up to 25MB of data in the form of one or many files. If you try to attach files that go over this limit, you'll be prompted to go down the Google Drive route instead. 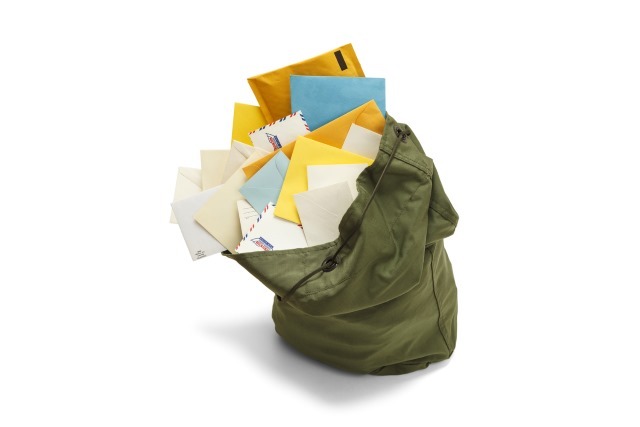 Sending and receiving attachments is an important part of email exchanges. While Google Drive offers a convenient way to share files of any size, sometimes you need to receive large files as direct email attachments. So starting today, you will be able to receive emails of up to 50MB directly. Note: Sending size limits will remain the same at 25MB; however, just as before, you can use Google Drive to send larger attachments. The change is expected to roll out to everyone within three days.